Priced below KBB Fair Purchase Price! 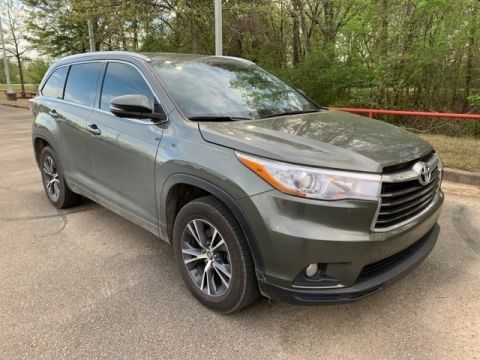 2016 Toyota Highlander Limited FWD 6-Speed Automatic Electronic with Overdrive 3.5L V6 DOHC Dual VVT-i 24V Odometer is 5142 miles below market average! PRINCIPLE TOYOTA ... A GREAT PLACE TO DO BUSINESS! 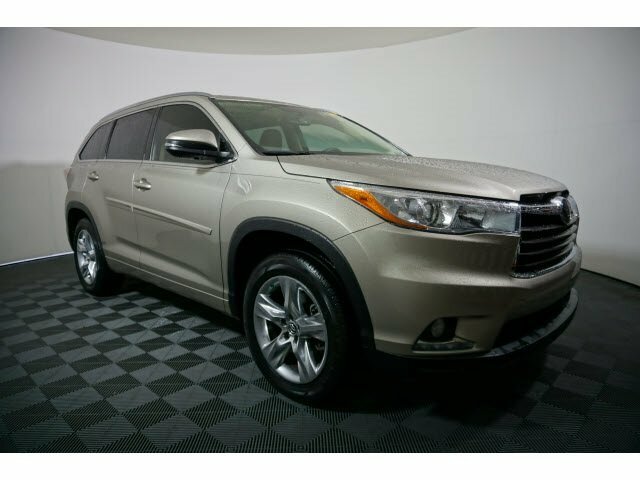 Awards: * 2016 KBB.com Best Buy Awards Finalist * 2016 KBB.com 16 Best Family Cars Principle Toyota ... We Live To Provide Exceptional Care!